With the liquor ban on pubs and bars near highways continuing, this is a good time to exchange your pint for a cuppa and relax in one of Bangalore’s hip cafes. Check these out. 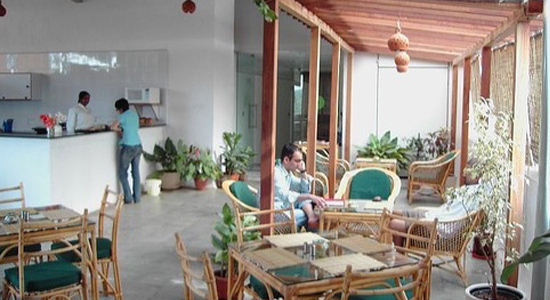 Located in Church Street and also CMH Road, Indiranagar, this is a buzzing place, hugely popular for its coffees. The cold coffees, especially are a big hit and this is a good place to unwind with a refreshing drink and a light bite. Located on the terrace of Max Mueller Bhavan on CMH Road, this is an airy, breezy place, with quite a reputation for its desserts and breads. Catch a cultural program at Max Mueller and chill over an espresso and cake at Café Max. 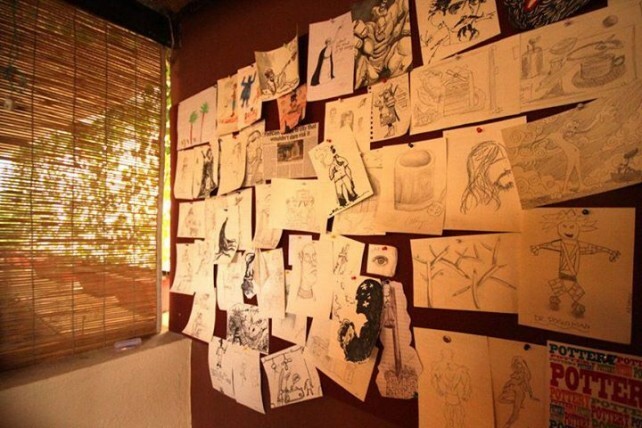 It’s a caffeine kick with art on the side at this cool café in 4th Block, Koramangala. 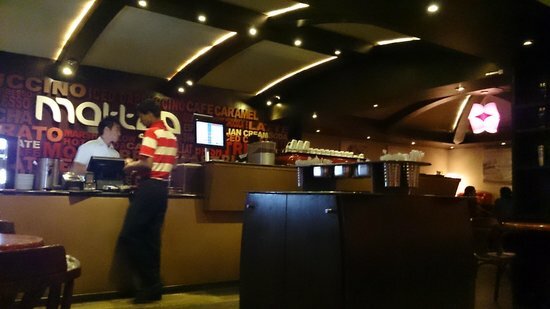 The walls are adorned with paintings and the table tops pay an artistic tribute to coffee as well. 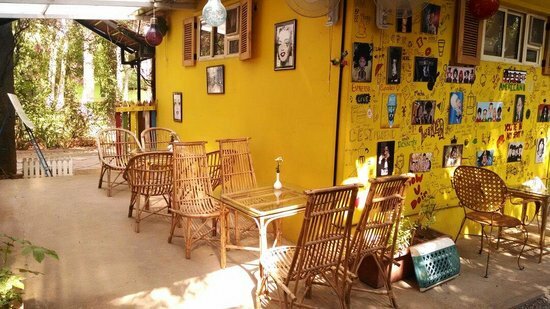 This café is popular with college-goers in Koramangala. 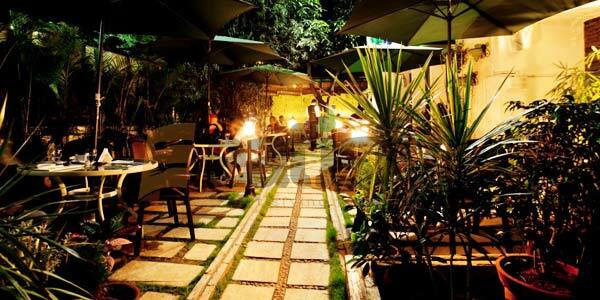 This café on Convent Road, off Residency Road, is all about going green and healthy. In this pretty space, you can spend time tucking into food and drink and not feel any guilt at all. The food is all organic and delicious, too. Green Theory also hosts farmers’ markets. This one in Whitefield is for Big Bang Theory fans. This bright, chirpy space is decorated with zany posters from the sit-com about a group of scientists. Sheldon Cooper fans will simply love hanging out here.